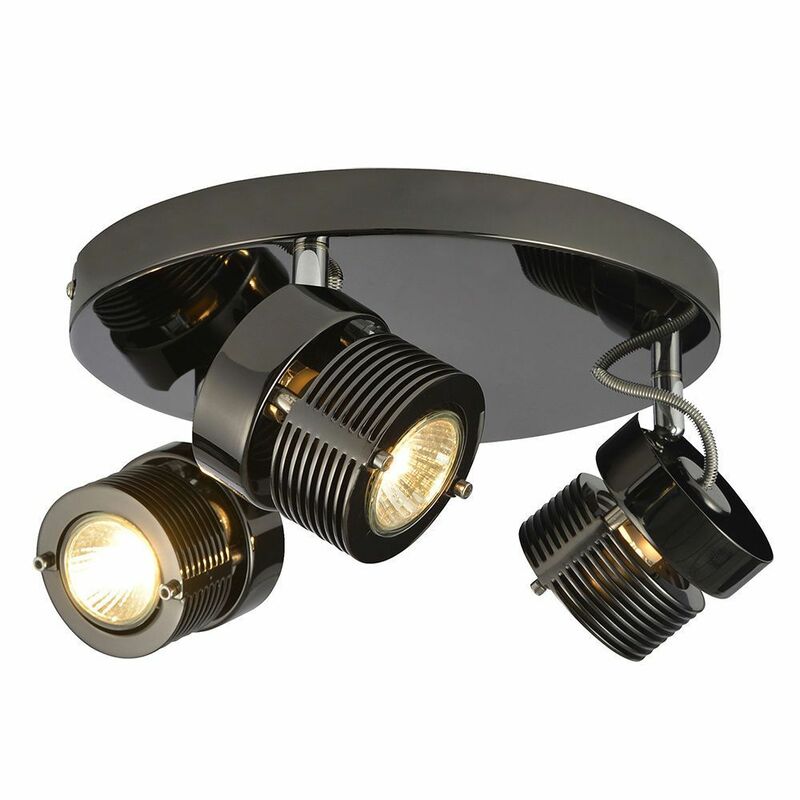 Ceiling spotlights are a superb way to introduce lighting into your home which is both useful and stylish, and combines a great sense of practicality with a simplistic contemporary image within an interior. Combining this practical side with a more fashionable element helps to create a feature which is very useful within your home as it not only contributes lighting which is easy to utilise but also gives a style and image to the room which makes a fantastic addition. 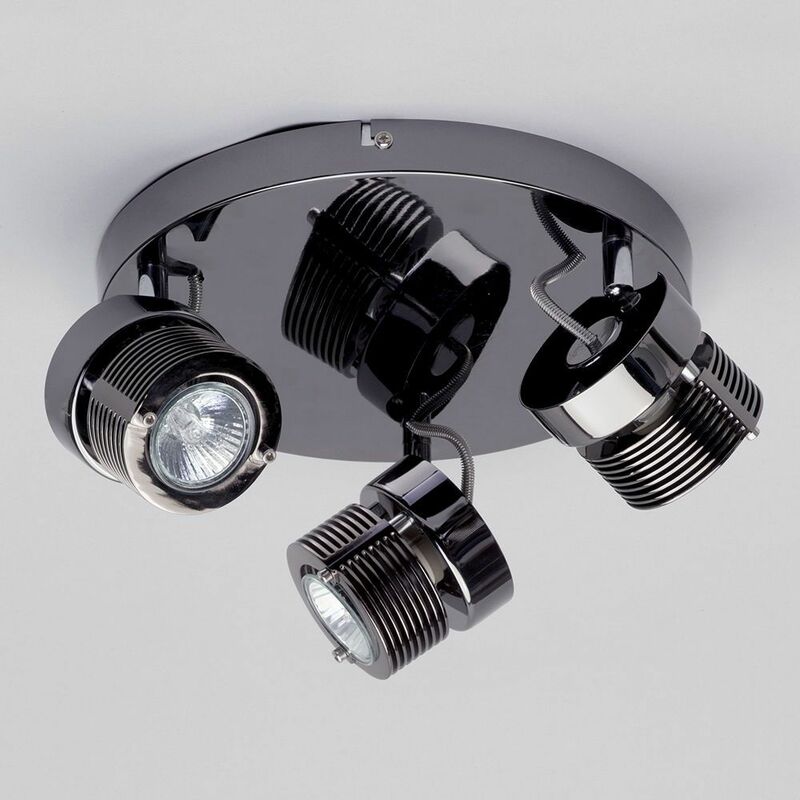 One piece which is excellent at this is the spectacular 3 Light Cylinder Ceiling Spotlight Plate – Black, as it brings together all of these features in a truly wonderful way. 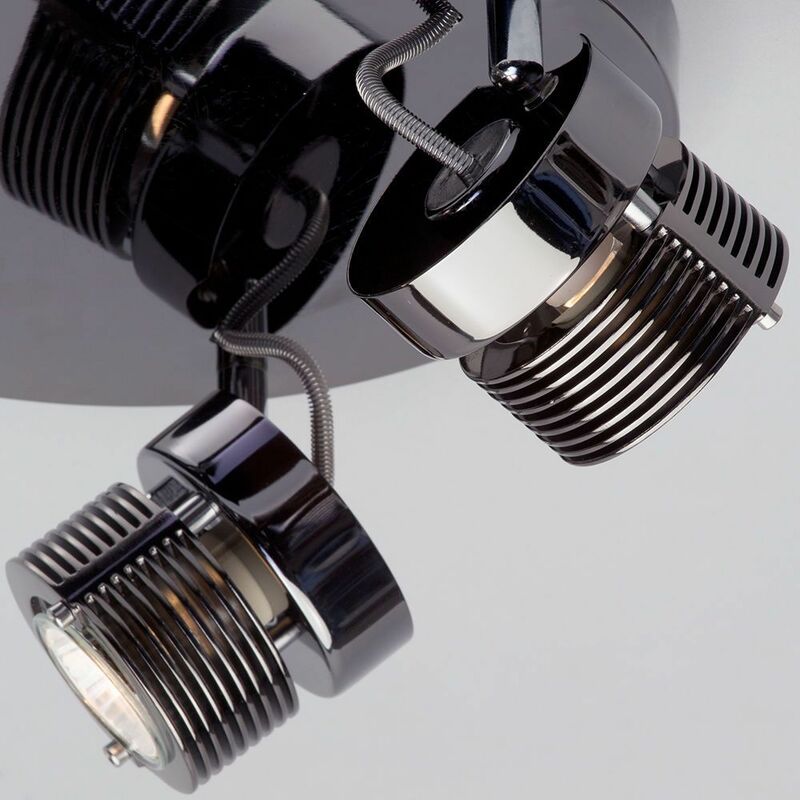 The three lights brings very useful lighting to your home, as they all face in different directions which is great for offering a brilliant spread of lighting right across the areas which surround the fitting. The lights can also be adjusted to face areas where they will be more useful, which in turn will mean the light is more focused and useful. The black finish which is used allows for a more contemporary style which will integrate into any modern home with the greatest of ease.